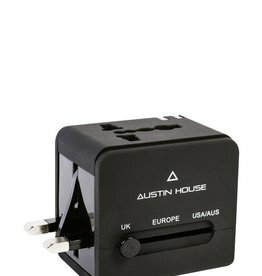 The most extensive travel adapter selection in Canada. 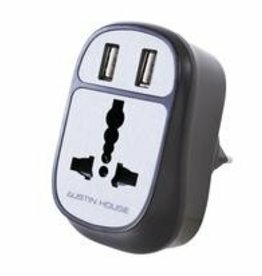 Of all the innovative travel accessories, these are the most useful. 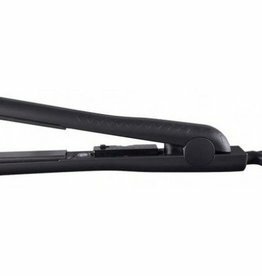 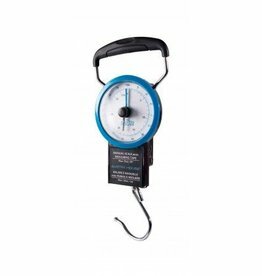 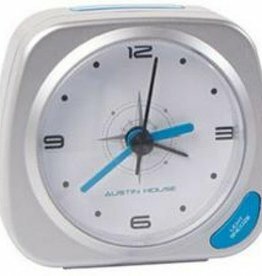 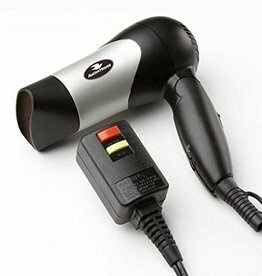 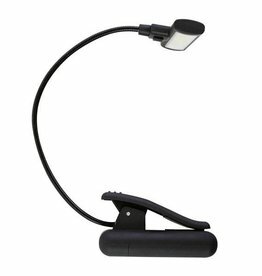 Scales, Alarm Clocks, or Hair dryers. 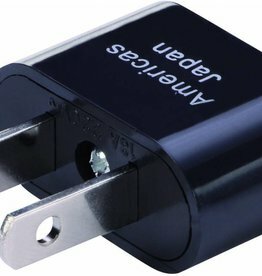 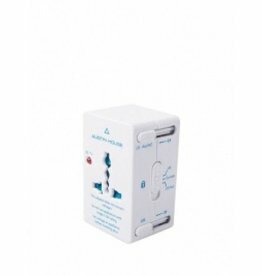 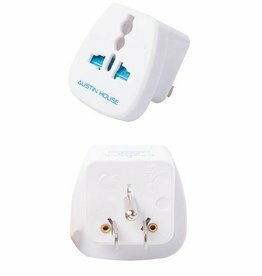 Our plug adapter selection is extensive, we offer at least one adapters for every country. 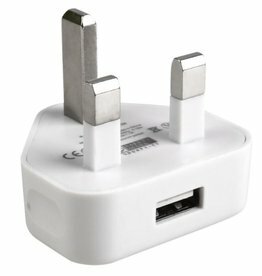 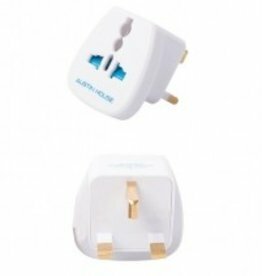 Adapters don't convert electricity but they do allow a dual-voltage device, from one country to be plugged into the wall outlet of another country. 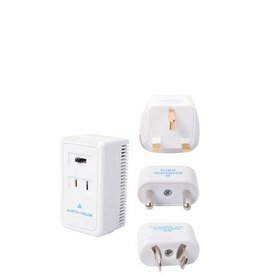 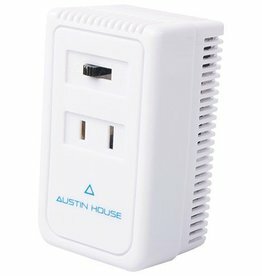 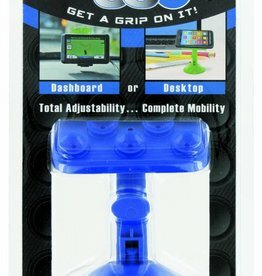 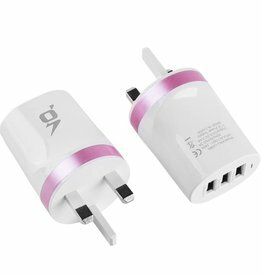 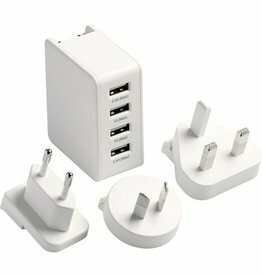 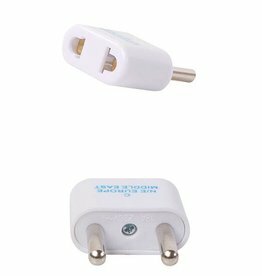 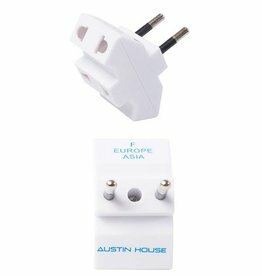 All our grounded adapters come with multiple plugs so you can use them in multiple countries. 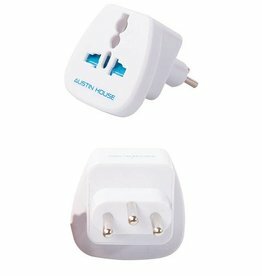 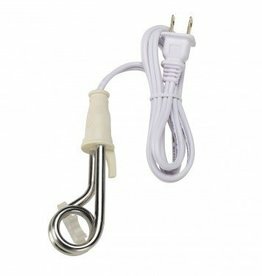 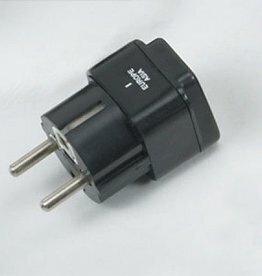 Austin House Switzerland Adapter Plug "I"